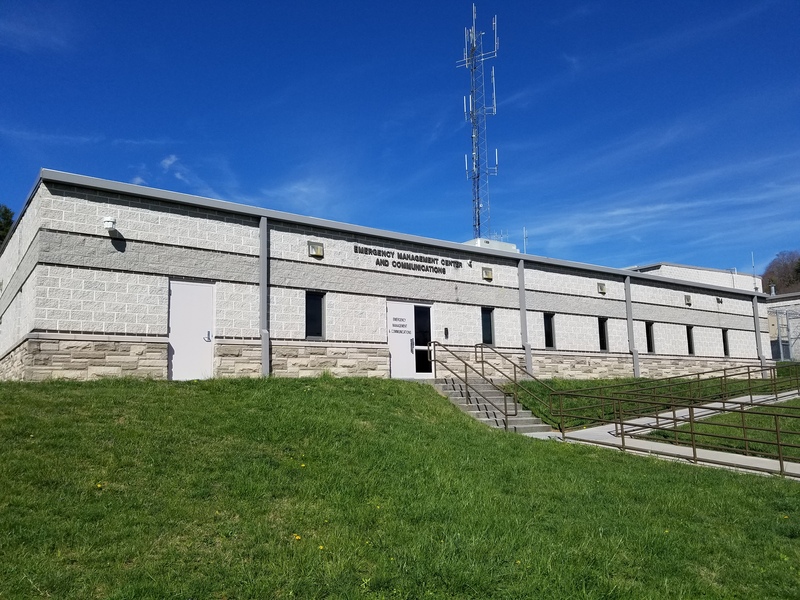 The Watauga County Fire Marshal/Emergency Management Office is located in the Watauga County Law Enforcement Center at 184 Hodges Gap Road. Normal business hours are 8:00 a.m. to 5:00 p.m., Monday through Friday. This office has many roles in the emergency services of Watauga County. Please check back often for regular updates this site.